Four years ago Mike Birbiglia graduated from simply being a stand-up comedian (Read: one of the best working today, no less) to a budding filmmaker. He wrote, directed, and starred in the semi-autobiographical Sleepwalk with Me, based on his longterm girlfriend and struggle with sleepwalking. It made for a cute, relatable, and exceedingly quirky. It was positively delightful. Birbiglia clearly has a talent for storytelling in his comedy and it has since translated to film well. This summer will see the release of Birbiglia’s second film, Don’t Think Twice, which he again wrote, directed, and starred in. Don’t Think Twice is about an improv group that sees two members get picked up for auditions for a Saturday Night Live-esque show and the ensuing tension and jealousy. But largely the film discusses the problems with competition and egos within a limited job market. Although I haven’t seen the movie yet I am willing to bet it’s going to be wonderful, not purely based off the trailer below. The movie received great press at South by Southwest and has been praised ever since. 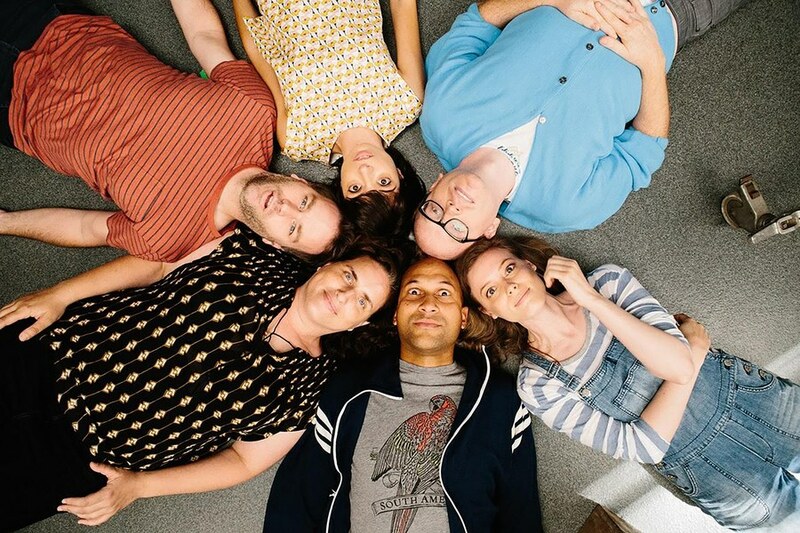 With a cast featuring Keegan-Michael Key, Gillian Jacobs, Birbiglia, and more very funny people, this figures to be similarly delightful this summer, although it will likely be a little uncomfortable. But in a summer season loaded with tent-pole franchises and blockbusters it’s refreshing to see movies like Don’t Think Twice coming out. It premieres in theaters on July 22nd.